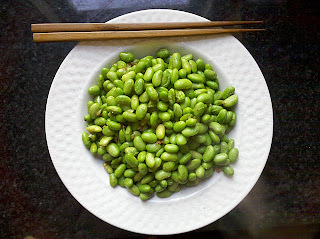 Today I began my all-edamame diet. 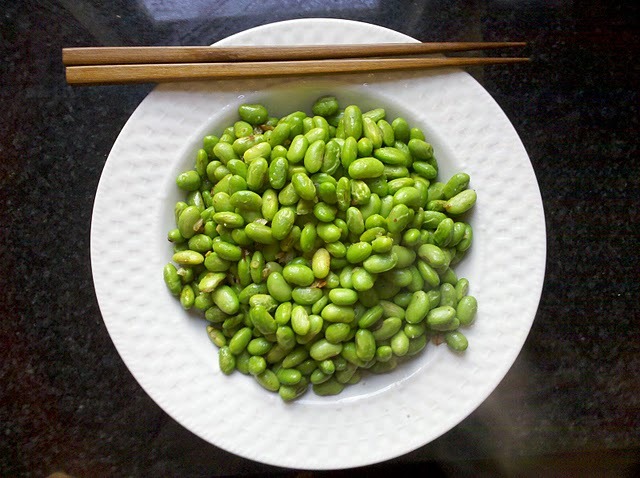 Right now, all dishes I eat will consist only of soy beans, besides some additional flavoring and condiments. This may get pretty extreme after a while, so we'll see if I can keep it up. 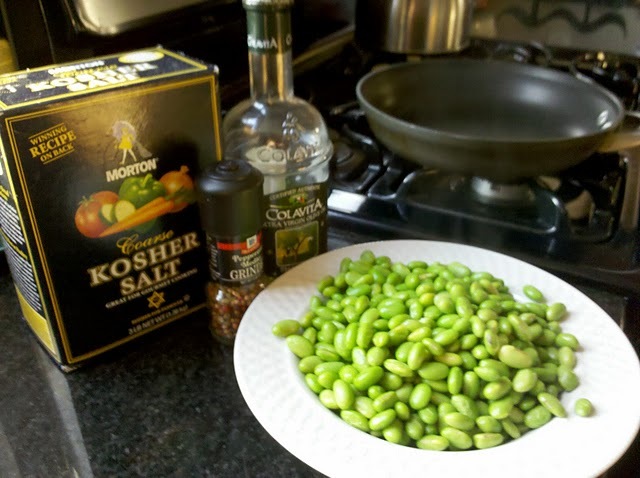 For my first meal, I thawed up a bag of edamame, and tossed it in a pan with some olive oil, salt and pepper. Zed: Edwards. Let's put it on. Edwards: Put what on? Zed: The last suit you'll ever wear. 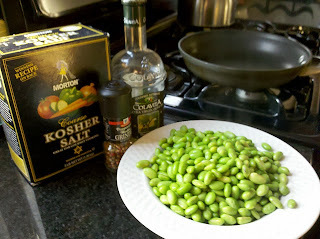 I also added some a little bit of garlic and shallots (sounded fancy). Anyways, it was not bad. Plenty left for lunch tomorrow too. Ken Valuska here, and you know I want a free download code for this game. Looks awesome!